★ Quality Minimal-Melodic-Techno Pearls To Blow Up Your End of Year With Class Enough! 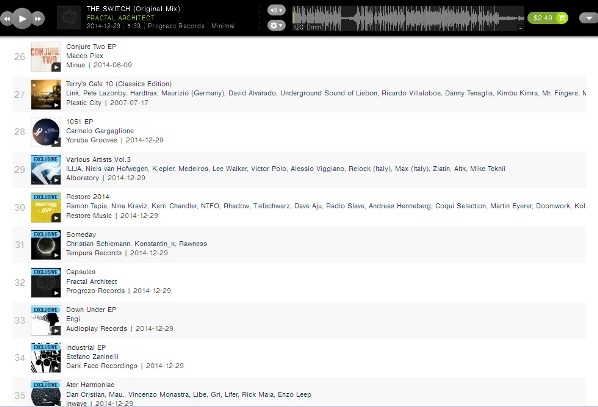 It has to be said that one day close to the 2014 end, we are back to Beatport´s Minimal top100 releases, now hitting with Fractal Architect´s Capsules ep ! Dan Watts, the man behind a talented and rising artist name as Fractal Architect, who has been in the focus of some influential media makers over the year, featured within the Progrezo Records family months ago with a solid and well crafted remix, is back to the family team to debut with his new ep as Capsules is. With a clear music background raised not only on his natal England but enriched since childhood with Chicago and Detroit’s house and techno, Fractal Architect has a music arsenal that indubitably shine by its own as The Switch proves. Here Dan drives the plane through minimal organic textures; acid-techno melodic dressed to blow minds on the fly. Always dynamic, Fractal Architect brings solidity not only solidity to the mix, but unforgettable masterpieces to make memorable in the night. 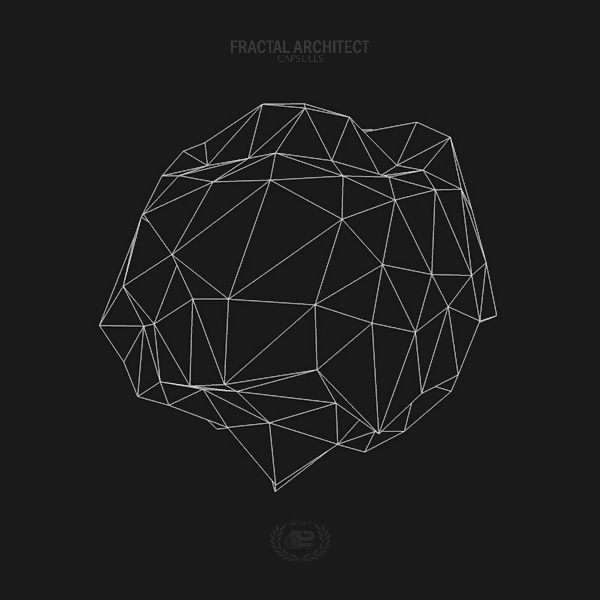 On the flip side Fractal Architect proves himself as a notorious music producer with a solid background and passion for cinematic soundscapes as Capsules as is. Well crafted deep-tech beats built over solid percussive elements set an evolving acid-bass-line in a majesty contrast with evolving pads layered by mad trippy sounds, taking you to an emotional dimension with a huge cosmos influences. Two cutting-edge minimal and techno pearls proper on specialized Dj sets and modern rooms with quality sound system.